About Jill | Jill Saligoe-Simmel, Ph.D.
Jill Saligoe-Simmel is a professional geographer passionate about applying geospatial data and technology to further vibrant, healthy, and sustainable communities. 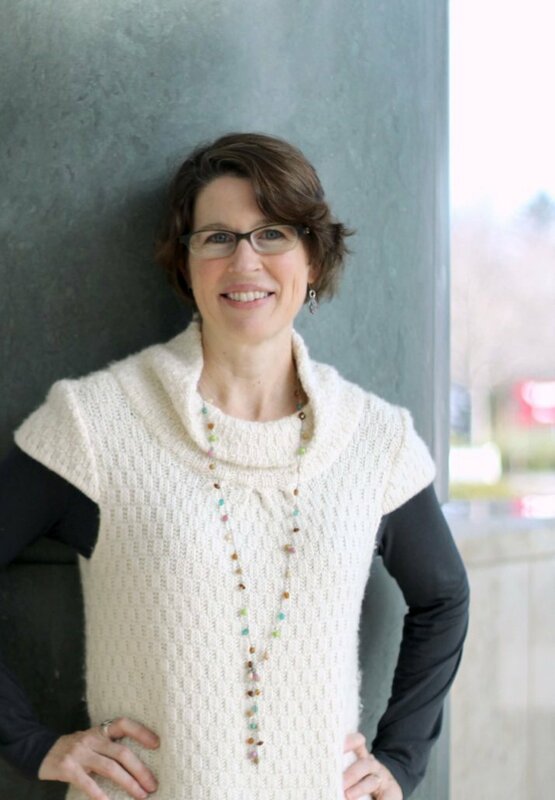 Principal consultant of Saligoe-Simmel LLC, a federally certified woman-owned business, Jill is a 20+ year champion for open data and leader of statewide and national spatial data infrastructure (SDI) initiatives. She provides thought leadership, strategic planning, and project management at the intersection of geospatial and urban & regional planning, active transportation, and homeland security. Her work empowers understanding of complex issues using spatial analysis. She coordinates policies and programs that enable people using GIS data and technology. Frustrated by a lack of creative map design tools, in 2008, she co-founded Mapdiva, LLC, makers of Ortelius map design software for macOS. Jill understands that decision-making in our rapidly changing world requires robust visual communications and a data-driven approach. October 12, 2009/by Jill Saligoe-Simmel, Ph.D.
September 15, 2009/by Jill Saligoe-Simmel, Ph.D.
September 10, 2009/by Jill Saligoe-Simmel, Ph.D.
Saligoe-Simmel, J. 2017. National GIS Inventory Enhancements. National States’ Geographic Information Council (NSGIC) Annual Conference. The Nora Alliance, Inc (501c3); Indianapolis, IN — Board Member/Past-President, 2015-present. Leadership, outreach, and community planning.